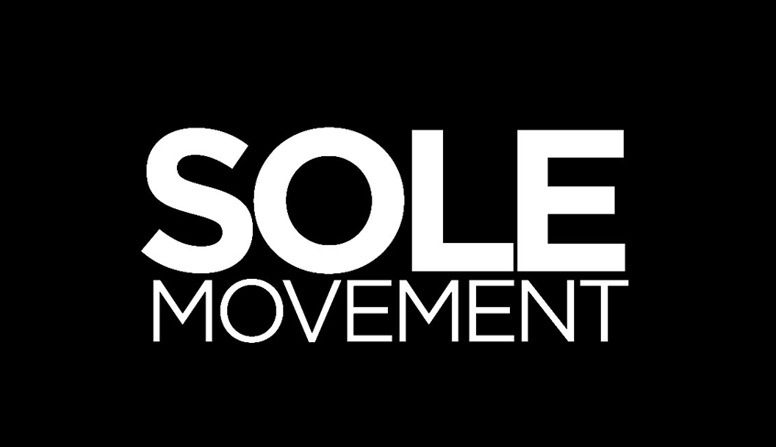 Over the course of Jordan Brand’s history, we’ve seen the Brand pay homage to MJ’s most memorable moments and important points in his storied career. It’s been a known fact that MJ was cut from his high school’s varsity team back when he was a sophomore. That didn’t deter him and came back the following year a couple of inches taller and leaps and bounds better than anyone else. 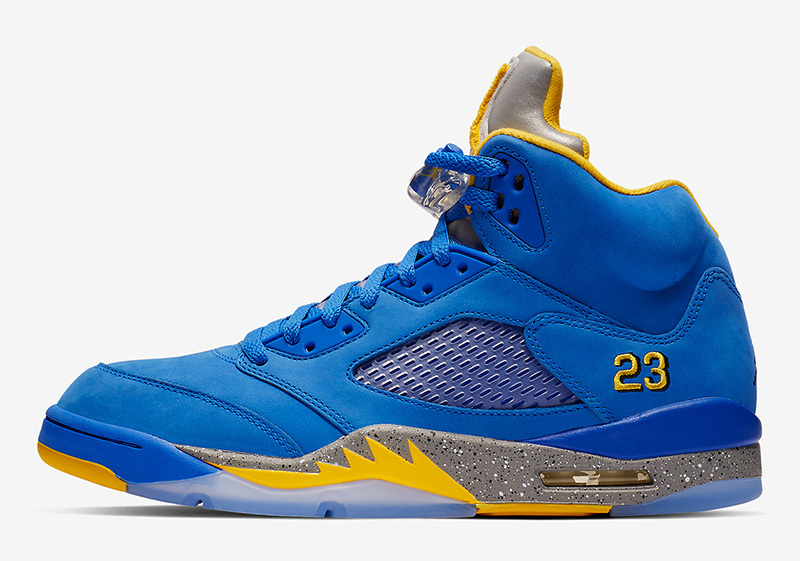 Since then, we’ve seen the brand create special renditions of MJ’s alma mater through his signature line. 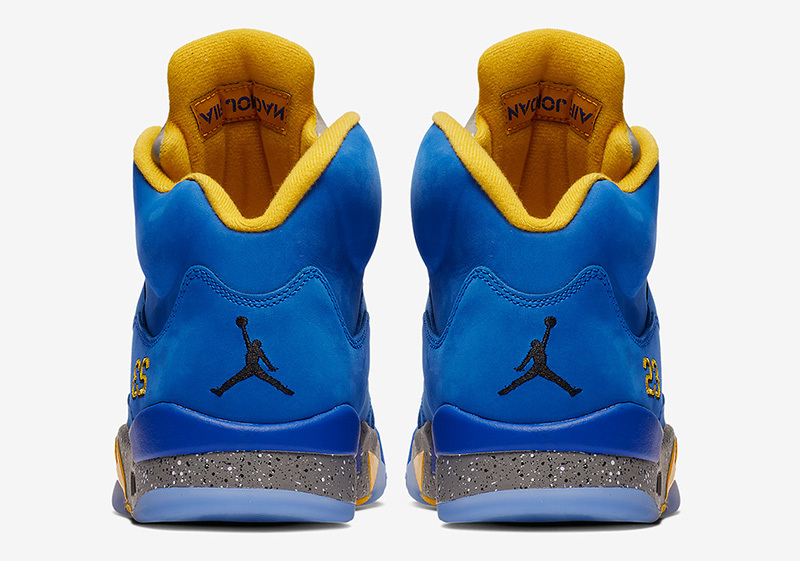 The first time we ever saw a ‘Laney’ Air Jordan was back in 1999 with the Air Jordan XIV Low. 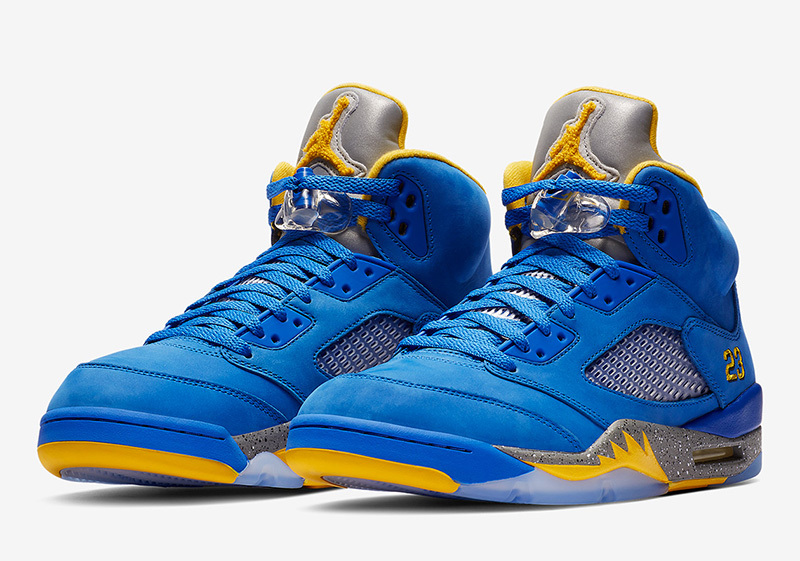 Since then, we’ve seen the Laney-inspired color blocking across several silhouettes (I, V, and VIII). 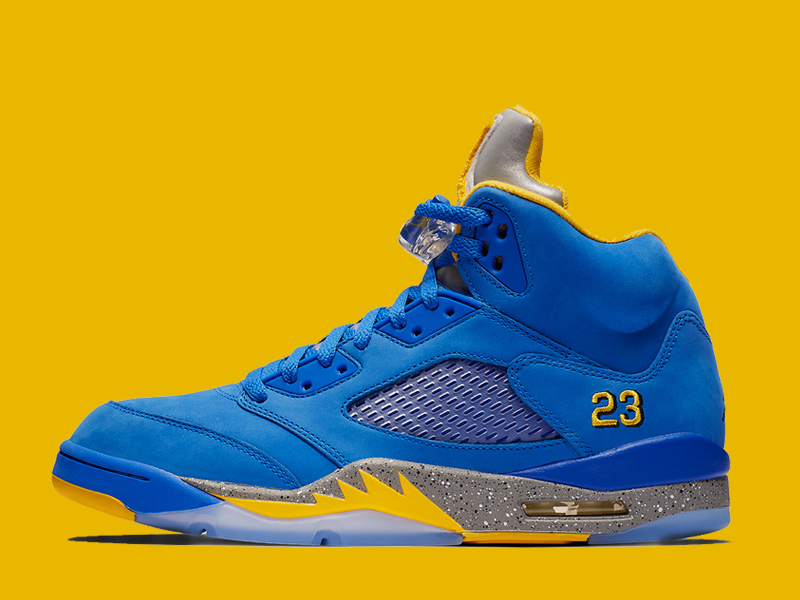 Aside from the XIV lows, people gravitated towards the Air Jordan V. With a predominantly white upper, the blue and gold accents shined through, making it one of more beloved AJV colorways. 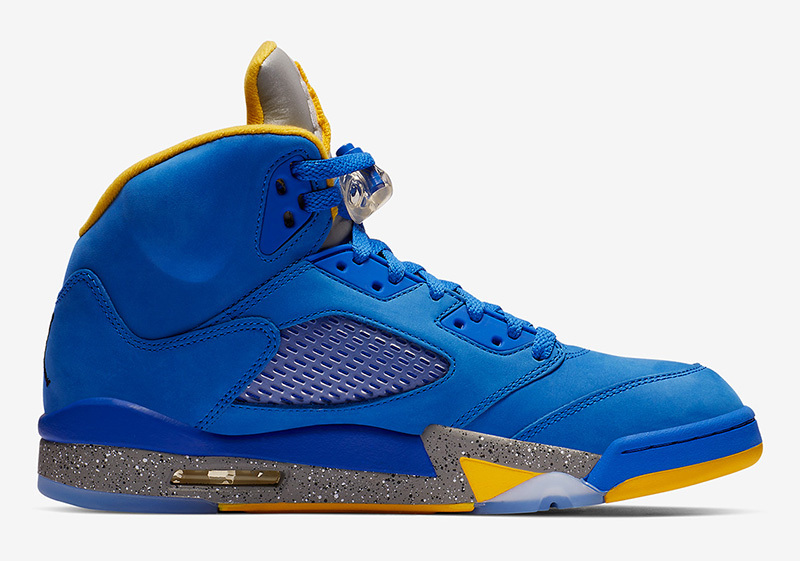 This weekend, Jordan Brand flips the color blocking to give us a Varsity Royal rendition, with grey and yellow accents throughout. The notable changes here is chenille Jumpman found on the reflectorized tongue and cement speckled midsole. 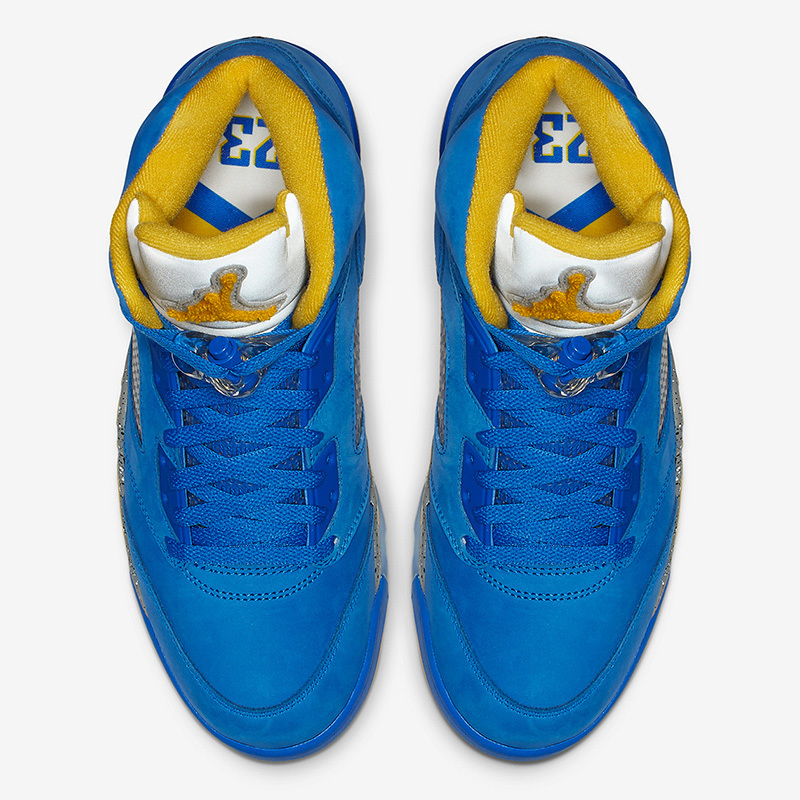 An updated sockliner can be seen on the shoe as well, with MJ’s famous 23 in Laney High School colors.